The Self-Love Challenge Series debuts! Lots of potential for change and a new direction in the next week. Take time to know and imagine what you want for yourself, without being influenced by other people’s fears and expectations too much. Free up the time and energy you need to do what you need to do, to implement your desired/needed changes by making sure you’re not carrying other people’s “stuff” for them. The path going forward for yourself needs to be set by YOU, so get in touch with how YOU feel! 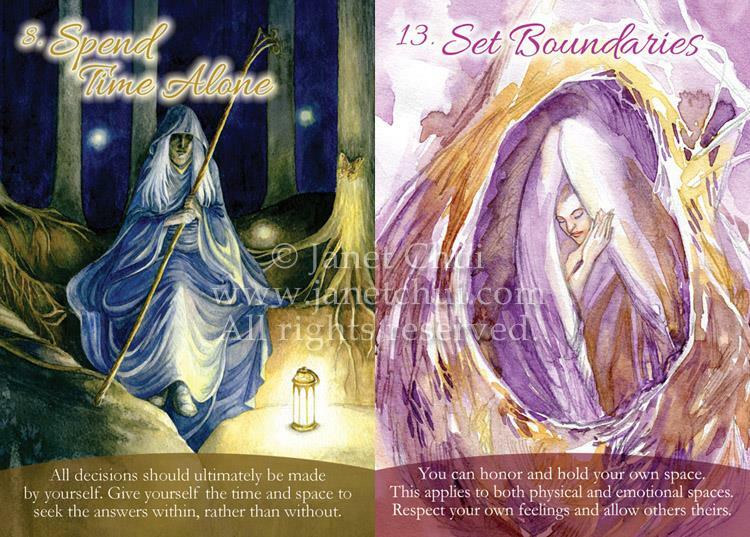 Alone-time and drawing up personal boundaries (setting up physical/emotional space between yourself and others) is being emphasized, to hold and embark on a new vision for yourself. Hopefully this update has been worth the wait! 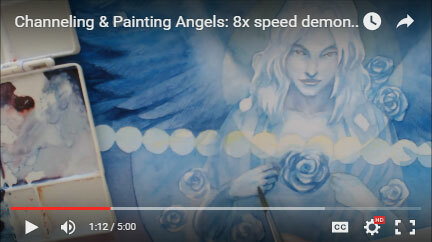 ;) It’s turning out that I may speak and edit videos faster than I write….